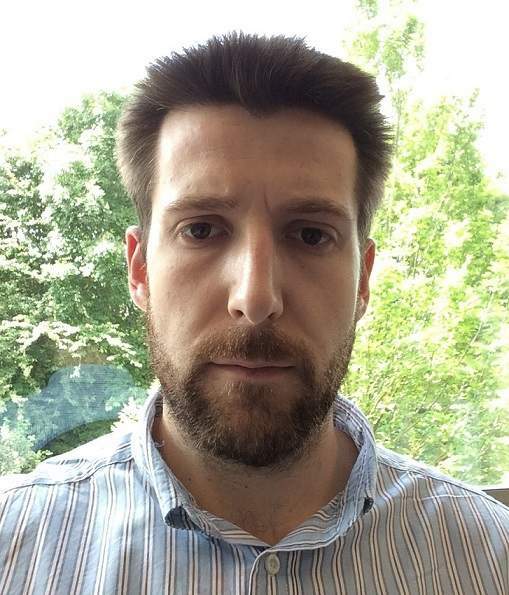 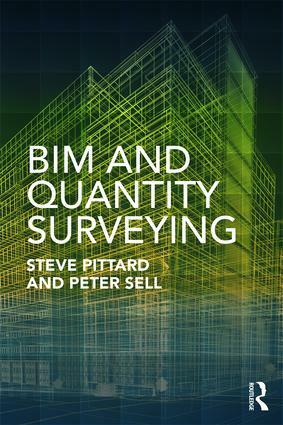 Q&A with Peter Sell and Steve Pittard, Authors of "BIM and Quantity Surveying"
Peter Sell and Steve Pittard, authors of BIM and Quantity Surveying, discuss their new book and some of the misconceptions of BIM. 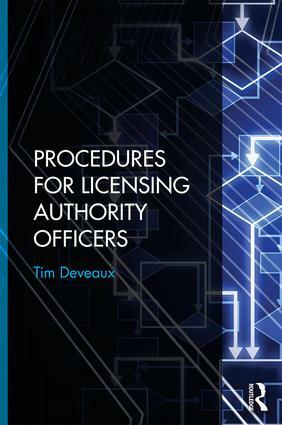 Tim Deveaux, author of Procedures for Licensing Authority Officers, discusses key aspects of his new book. 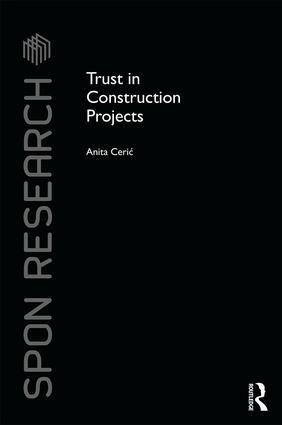 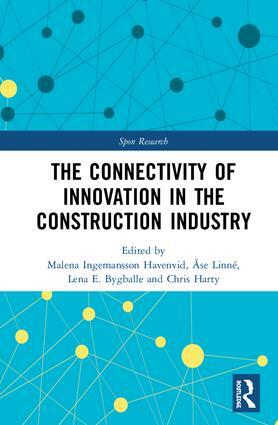 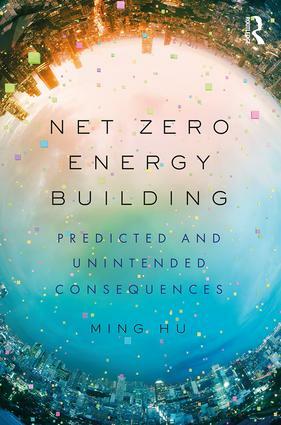 Q&A with Anita Cerić, Author of "Trust in Construction Projects"
Anita Cerić, author of Trust in Construction Projects discusses the importance of her new book.